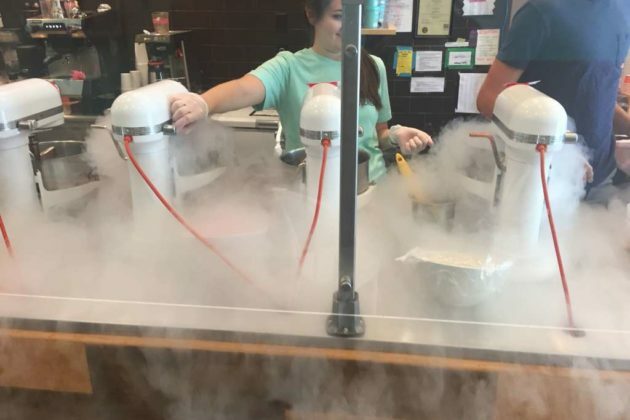 The nitrogen creating ice cream at Nicecream in Clarendon. 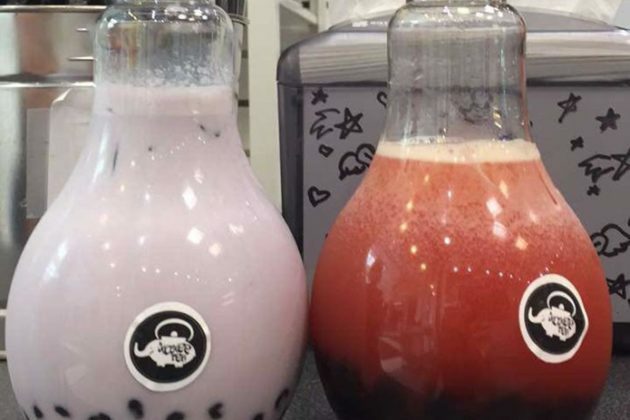 The bubble tea in lightbulb-shaped bottles at Kokee Tea. My kangaroo slider at Oz. 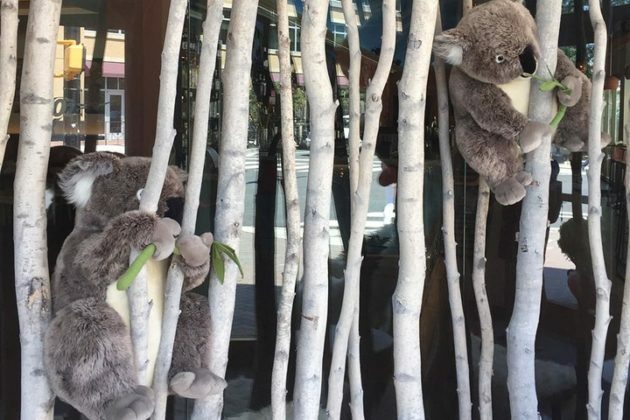 The entrance to Oz, a restaurant with Australian cuisine. 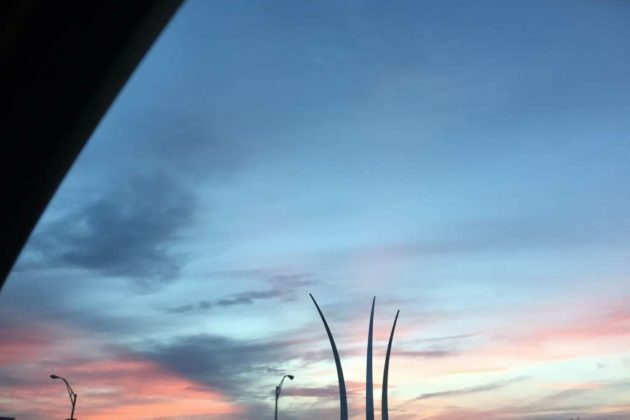 The Air Force Memorial at sunset. 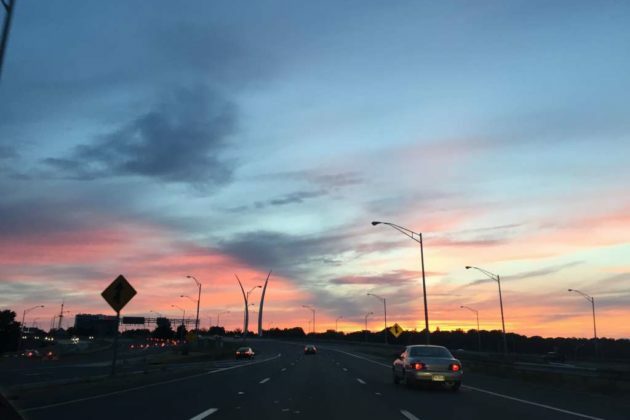 The beautiful drive past the Air Force Memorial. When I first began my ARLnow internship, I knew nothing about Arlington. A native New Yorker, to me, Arlington was just some place across the river from D.C. I was a bit of a “big city” snob, so I expected very little from the area. Three months later, as my internship comes to a close, my view could not be more different. After writing dozens of articles about Arlington, from covering the opening of a Clarendon tattoo parlor to a piece about the county’s decreasing homeless population, I’ve developed quite a fondness for the community. “Arlington is the smallest self-governing county in the U.S. And no, the Pentagon is not in D.C., it’s actually in Arlington,” I would proudly tell my friends when they asked about my job. Of course, I am no “Arlington expert” but I have dipped into the pool of what Arlington has to offer and boy, is it deep! There is something for everyone here: urban enclaves like Clarendon or Crystal City are just minutes’ drive from quintessential suburban neighborhoods with cozy brick homes and tumbling gardens. There are free yoga classes every Sunday throughout the summer and so many events that we publish an event calendar that is updated daily. 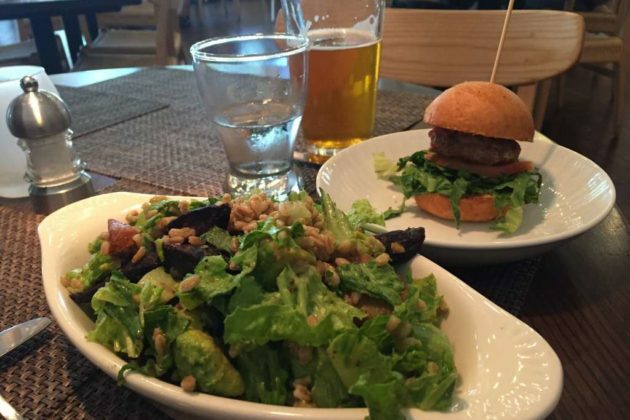 The variety in Arlington’s food scene made me feel like I was back in my hometown, except here, there’s elbow room and you’re not rushed after paying your check. I have eaten dinner while watching artists paint at Palette 22 and I’ve tried ice cream made with Nitrogen. I slurped up bubble tea from bottles shaped like lightbulbs at Kokee Tea and had my first taste of kangaroo at Oz (in case you were wondering, it tastes like a hamburger). Perhaps more impressive than the free events and delicious food are Arlingtonians themselves. Every week, ARLnow publishes a weekly Startup Monday article, in which we write about a startup based in the county. I remember when I wrote my first Startup Monday, I was told to find a startup in Arlington that our website had yet to write about. I wondered how many startups this one county can have. It turns out, it’s enough that ARLnow has been able to write about a new one almost every week since September 2013. That goes to show the incredible talent and creativity found in Arlington. There’s a guy giving free rides thanks to his advertising model; a couple with a company that plans “surprise” vacations; somebody creating an app to ensure people know their rights. Even my boss — the founder of ARLnow — Scott Brodbeck, was once one of those Arlingtonians with a startup dream. He noticed that parts of Arlington had very little news coverage and saw an opportunity for a business. Seven years later, ARLnow is alive and thriving, and I got to intern with it and you’re reading it right now. 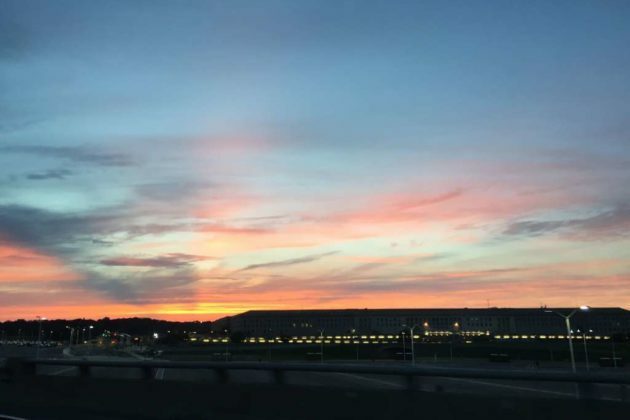 Tonight, as I leave Arlington to return to New York, I will wave goodbye to this place that has shown me so much, as I relish one of my favorite vistas: the sprawling Pentagon and graceful Air Force Memorial, set against a backdrop of pink skies.